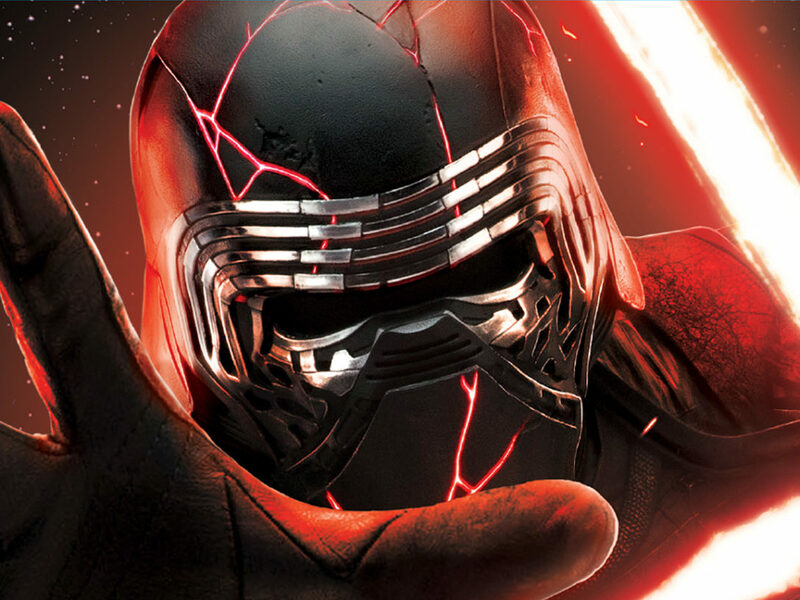 StarWars.com's writers discuss the highlights of a year that will be long-remembered. 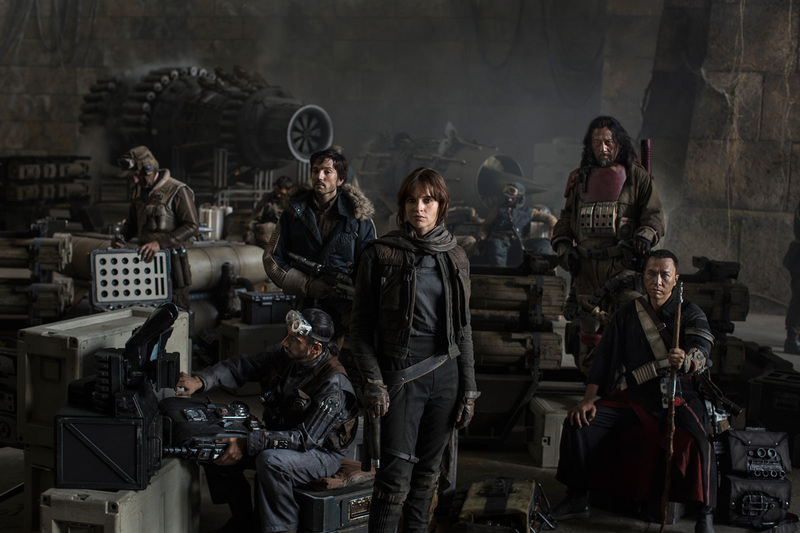 If 2015 was the year that Star Wars took its first steps into a new era, 2016 was the year it took a giant leap. 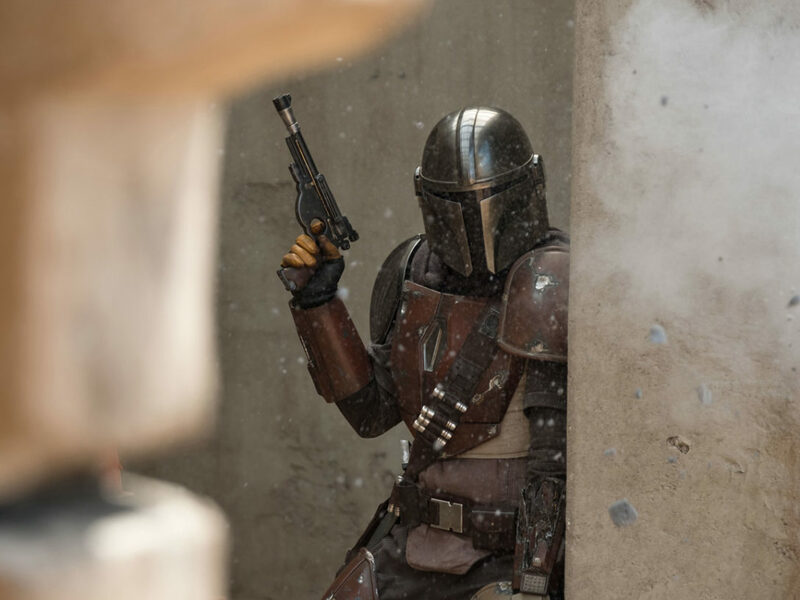 Star Wars Rebels reached new heights, Marvel continued its incredible run of critically-acclaimed series, and the first stand-alone Star Wars movie was released. It was a year of risks and experiments and surprises; in other words, it was a year very true to the spirit of Star Wars. 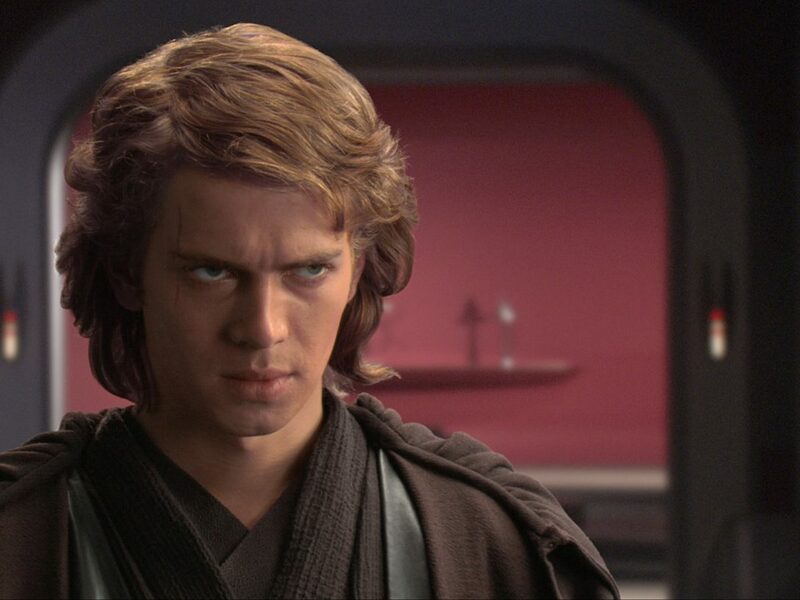 Here are reflections by StarWars.com’s writers. Star Wars Celebration Europe brought together fans from all over the world. Like every Celebration, there was no shortage of amazing exclusives to see and hear. 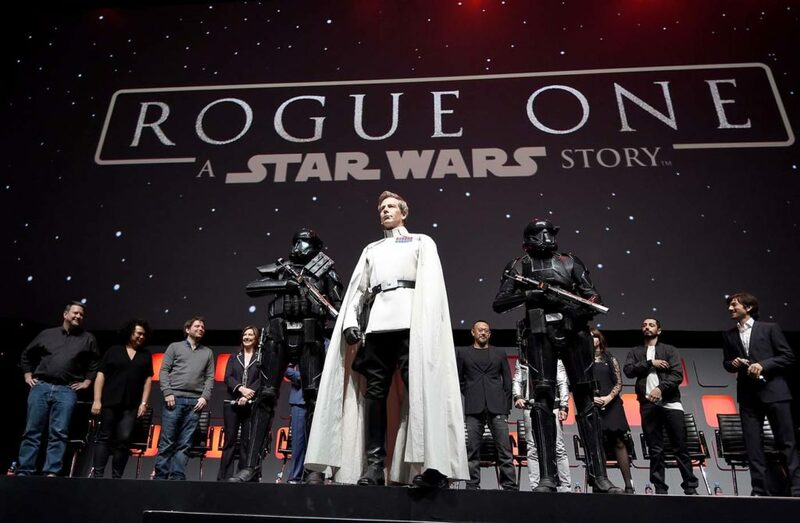 Gwendoline Christie, Captain Phasma herself, hosted an incredible Rogue One panel that brought us Ben Mendelsohn marching out on stage in full Director Krennic regalia, a behind-the-scenes sizzle reel, and an exclusive trailer. As she came on stage, though, she called for a moment of silence to honor the victims of the attack in Nice, which had just happened, and I’ll never forget the emotional and rousing rendition of the French national anthem in that room. It was the first thing that weekend that made me cry. I know I’m supposed to pick a “best of” moment, but I really can’t pick just one. So I’m picking an episode. 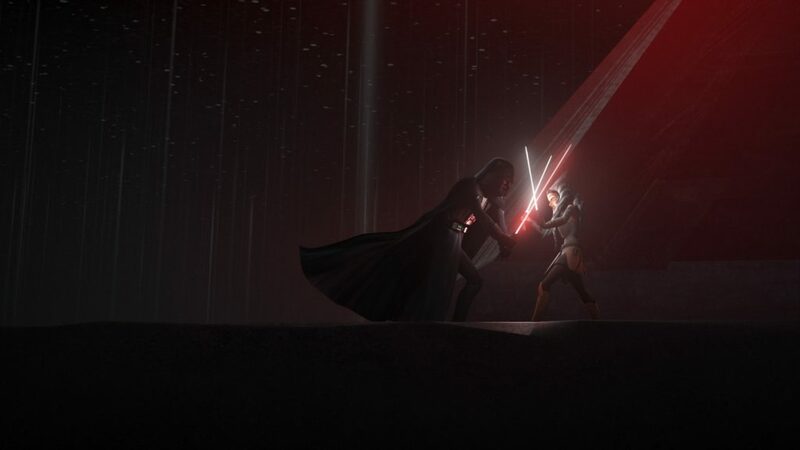 The Star Wars Rebels Season Two finale, “Twilight of the Apprentice,” is not only the best episode of the series to date, but I think it’s one of my favorite Star Wars stories ever. Season Two took its time in the build up to the finale, kind of like going up the biggest hill of a roller coaster with that clackclackclack of anticipation. You know something’s coming, but you don’t really feel it until the drop — and you feel that drop all the way down. 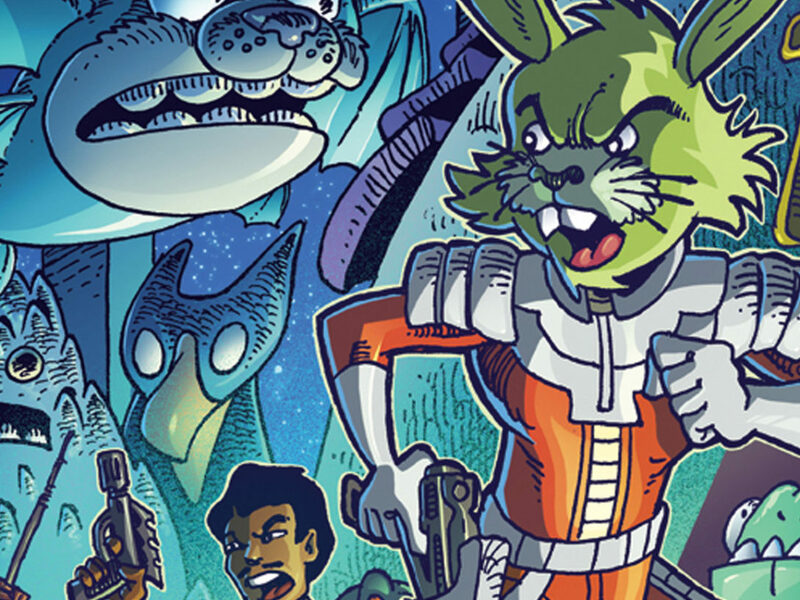 There’s been a lot of great reads out there in the world of Star Wars publishing, and a lot of them have focused in on stepping up and filling in some of those burning questions that aren’t answered in the films and television shows. The novel Bloodline by Claudia Gray brought Princess Leia to the forefront as she has her political career come crashing down, only to start forging the seeds of the Resistance. Gray’s novel from Del Rey melds great characters, action, and political intrigue together as hidden forces tug at the levers that could pull the Senate apart, leaving it too divided to focus on a coming threat: the First Order. One scene that has stuck with me was set in the immediate aftermath of the political attack that sinks Leia’s candidacy for the position of First Senator. Senator Organa realizes that the bombshell revelation has not only cost her career, but also friendships as even her own aide, Korr Sella, feels betrayed enough to abandon her. Talk about intense! Ahsoka, by E.K. Johnston, meanwhile, delivers a key chapter in the life of former Jedi Ahsoka Tano: switching from laying low after her exit in The Clone Wars to becoming Fulcrum, as seen in Star Wars Rebels. 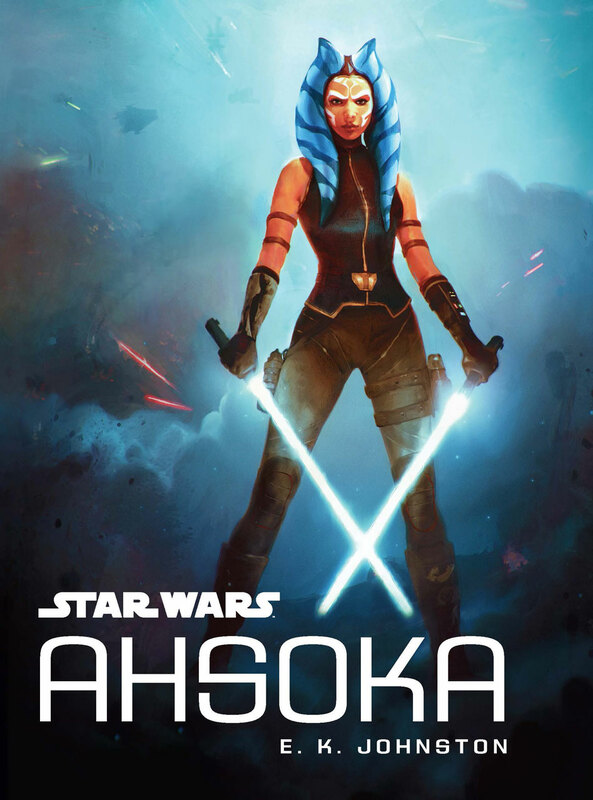 Johnston captures Ahsoka’s voice skillfully as she realizes that she can hide no longer from a growing Empire in this young adult novel from Disney–Lucasfilm Press. While there’s a lot of great scenes, I think my favorite is when Ahsoka faces off against an Inquisitor — with no lightsabers. 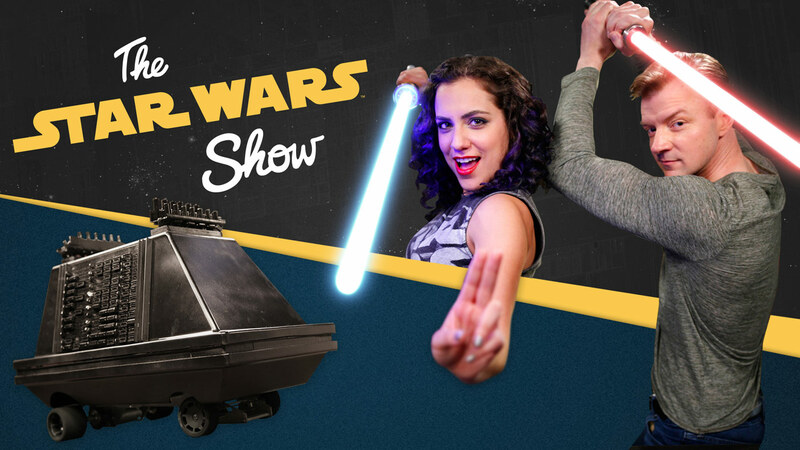 Enter The Star Wars Show! One of the best things about being a Star Wars fan is the community. There’s no shortage of websites, boards, podcasts, or video series that celebrate anything from the latest movie trailer to the most arcane story detail imaginable. Part of the Star Wars magic is making fans feel like they’re part of the magic, and that’s something Star Wars has excelled at since its very beginnings. This past year was no different, as the launching of The Star Wars Show gave hosts Andi Gutierrez and Peter Townley a fun and entertaining platform to provide fans behind-the-scenes access with insightful chats, including talks with Pablo Hidalgo, Dave Filoni, and other Star Wars movers and shakers. (And really, check out the Holiday Special if you haven’t seen it already.) Similarly, Rebels Recon remained a must-visit destination for breaking down each Rebels episode (who wasn’t feverishly refreshing their browsers after Twilight of the Apprentice aired?). 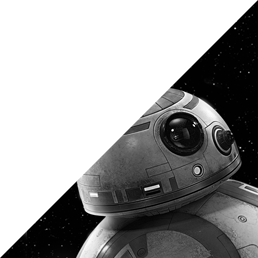 And, to toot our own Ewok war horn here at StarWars.com, we continued to generate in-depth interviews (see the latest, with the legendary Doug Chiang discussing Rogue One), quizzes, guest posts, debate pieces, editorials, and a variety of articles that covered every aspect of the galaxy far, far away. 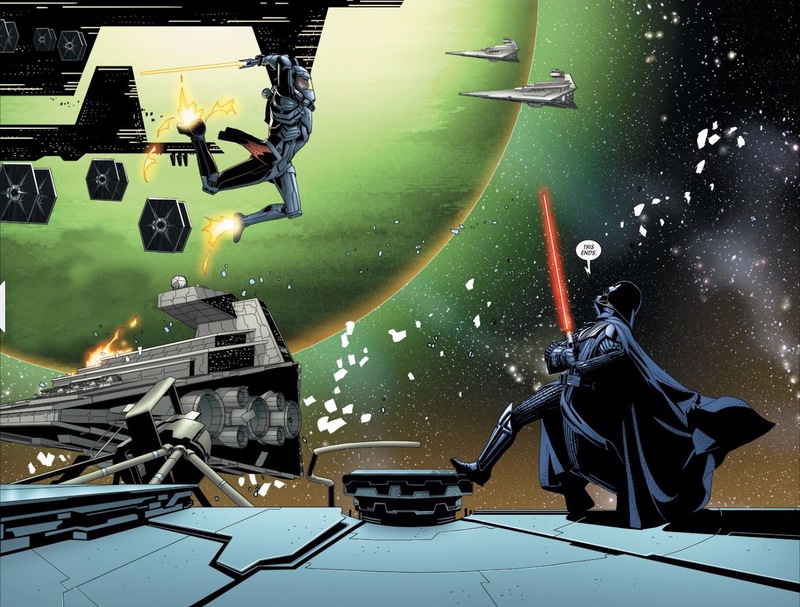 2016 proved to be the year of the big bad in Star Wars comics. Most notable was the conclusion of the Stan Lee Excelsior-award winning Darth Vader by Kieron Gillen and Salvador Larocca. Gillen and Larocca had a daunting task: character progression for (arguably) one of the most important villains in popular culture while keeping the climax of Return of the Jedi intact. In other words, only Luke has an <ahem> hand in Vader’s redemption, so how do you show growth in the main character? To put it simply, you hire Gillen and Larocca. 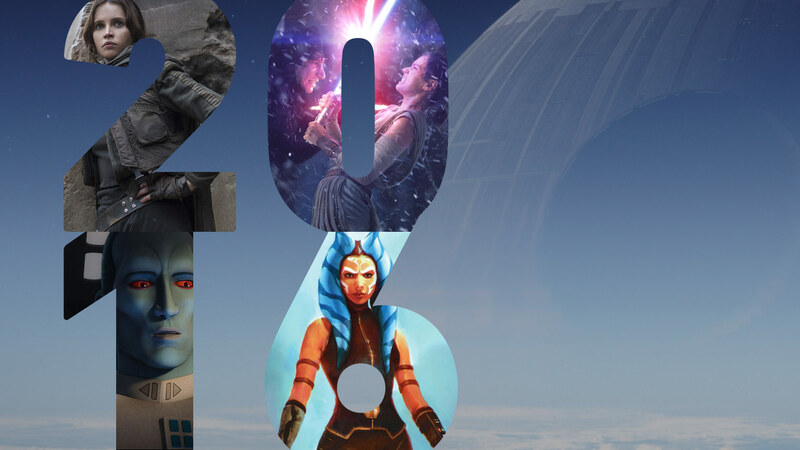 2016 was a great year for Star Wars games. LEGO Star Wars: The Force Awakens allowed us to relive all our favorite movie scenes from the film with developer Traveler’s Tales typically adorable and witty take. 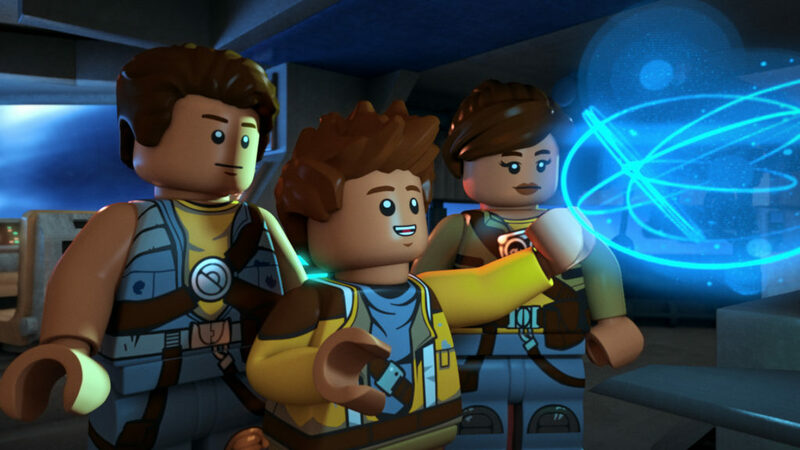 While the LEGO Star Wars franchise is several releases deep, the established formula nonetheless continues to please, with gorgeous looking environments that can’t help but make you want to bust out the LEGO toys the second you’re done playing. 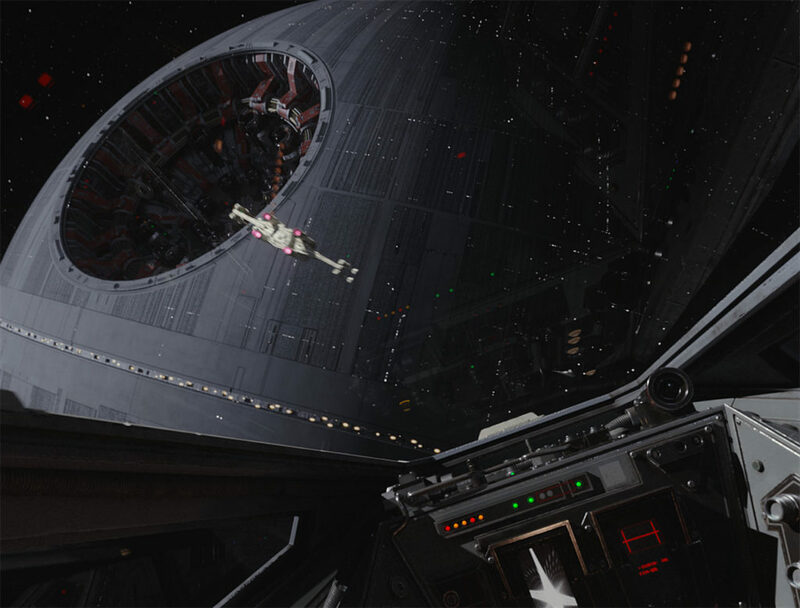 VR also came onto the scene in a big way in 2016 with the landmark Rogue One: X-Wing VR Mission, which gets you closer than ever before to the ships and world of Star Wars. Piloting an X-Wing in this manner feels immersive in a way not previously thought possible. Honestly, unless you’ve tried it, there’s no way to really fully understand just how enveloping and life-like these games can feel. If the technology continues to be developed and supported, then fans will find themselves living in the Star Wars universe on a whole other level. Likewise, 2016 also saw awesome support for the great games released in the previous years. 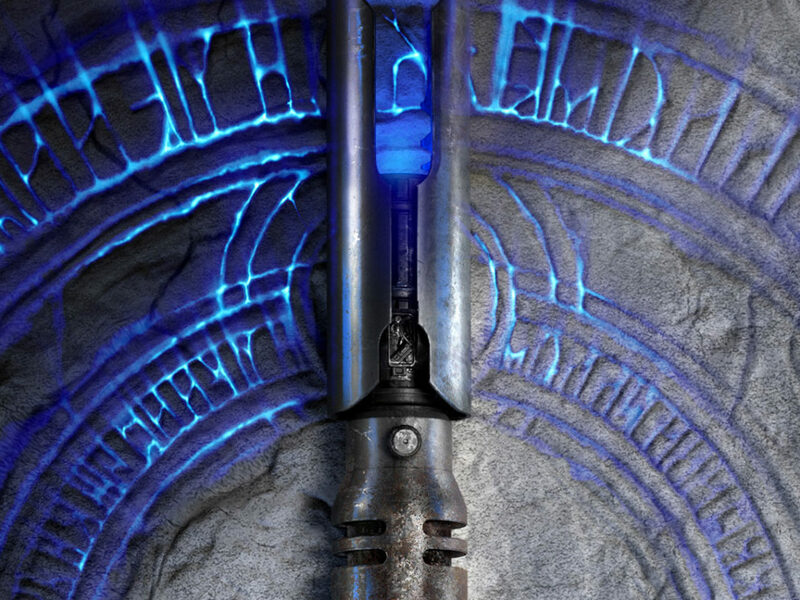 The mobile Star Wars: Galaxy of Heroes continues to see new content on a regular cadence, giving players access to more and more characters. There was the Star Wars: The Old Republic – Knights of the Eternal Throne expansion and THAT trailer. The real powerhouse of the year, though, was Star Wars Battlefront, which has consistently seen downloadable content that vastly expanded its portrayal of the Star Wars universe. Indeed, Battlefront consistently hit release dates throughout 2016 that gave players reason to come back again and again, making it easy to forget it wasn’t actually released this year. 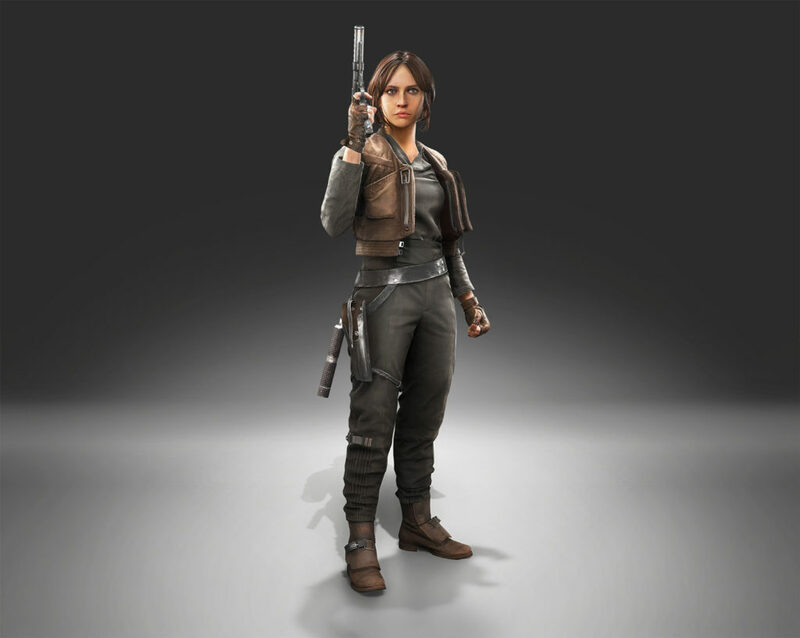 The original game launched with several playable characters, but 2016 added fan favorites such as the bounty hunter Dengar and the lovable scoundrel Lando Calrissian, as well as new playable environments such as Bespin and Jabba’s Palace on Tatooine. Seeing these environments in the films is as enchanting as ever, but getting to pound down the halls of Cloud City or get eaten by a rancor in the dingy dungeons of Jabba’s Palace gives players a chance to explore and experience them as places rather than just scenes. I had the honor of interviewing Gareth Edwards early on in the production of what would become Rogue One: A Star Wars Story. While talking to him, it was clear to me that he loved Star Wars (he even went to Lars homestead set from the original Star Wars for his 30th birthday) and that he knew what made it great. 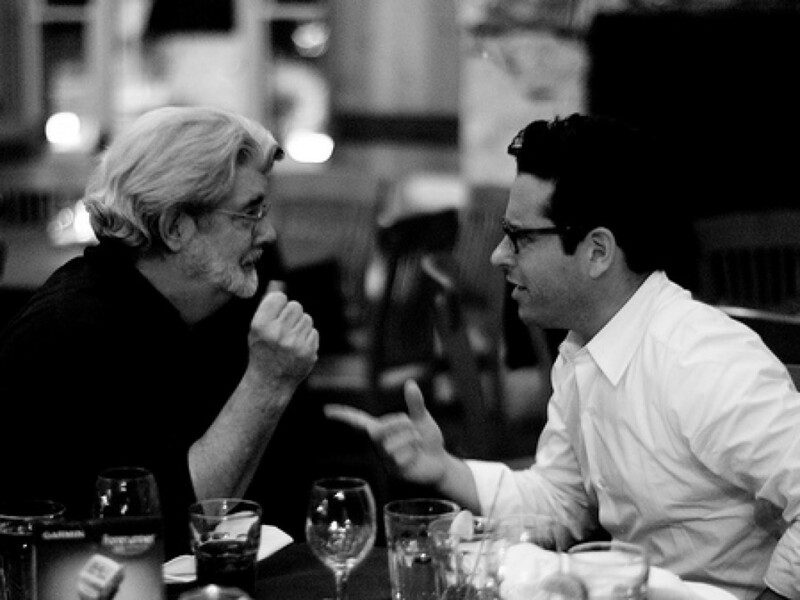 But it was his view of how to make a Star Wars movie that made me really excited. 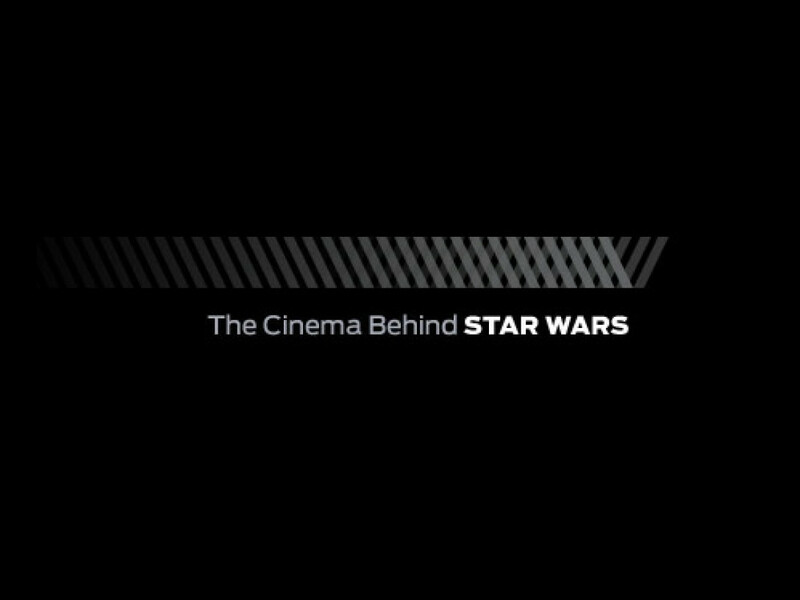 Edwards clearly believed in pushing things forward and taking chances while remaining true to what Star Wars is at its core. Without spoiling Rogue One, I think that’s why the film is so successful. 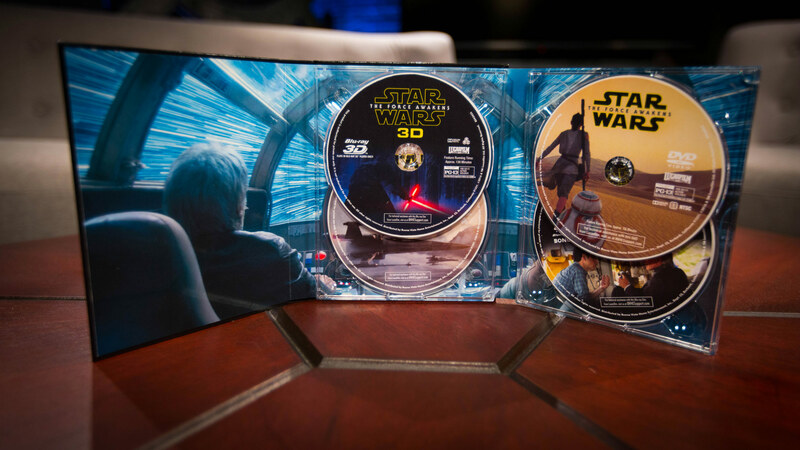 What were your Star Wars highlights for 2016? Let us know in the comments below!